The business world has superior standards that can be a challenge to live up to, but it’s made easier with Lounge Lizard on your side. 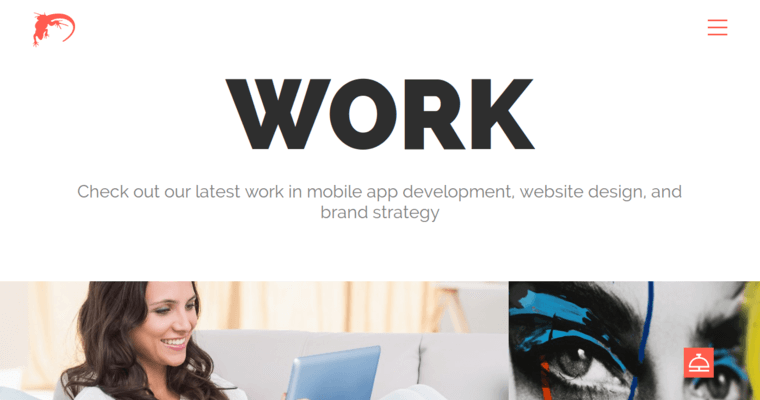 The web design firm packs a wallop of knowledge in a package of designers, developers, and keen-minded techies. 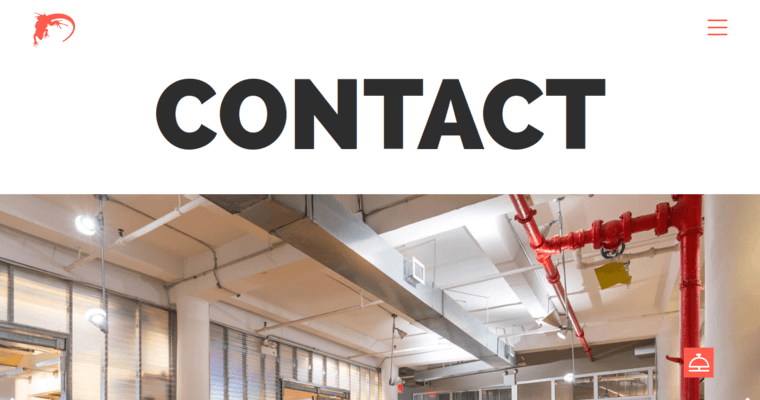 Their techie team is dynamic and attentive, with a mix of diverse expertise that makes them a must-snag for up-and-coming businesses. These techies offer the business world on a platter to their clients, especially when they love and believe in what your brand aims to do. Each web design is tailored to match up with your needs and specifications for your business, so you get exactly what you ask for. 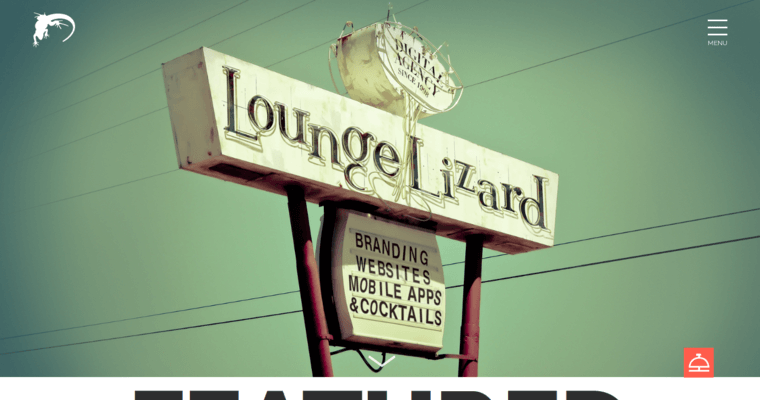 Lounge Lizard values your business ideas and creative influence. You are, after all, the boss of a business with potential and thrive. So, if you want to strive for your maximum success, give these techies a buzz for consultation.